My son has had a free ride long enough. He’s had five years and several months of being the only game in town. But last month, things changed. His baby brother arrived, and now if Detective Munch wants to stay in our good graces, he needs to step up his game. Luckily, I have the perfect solution. 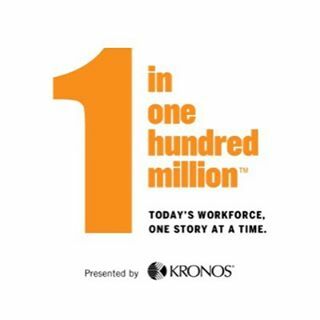 You may read some of my other posts in which I discuss the fun and educational 1 in 100 Million video series. 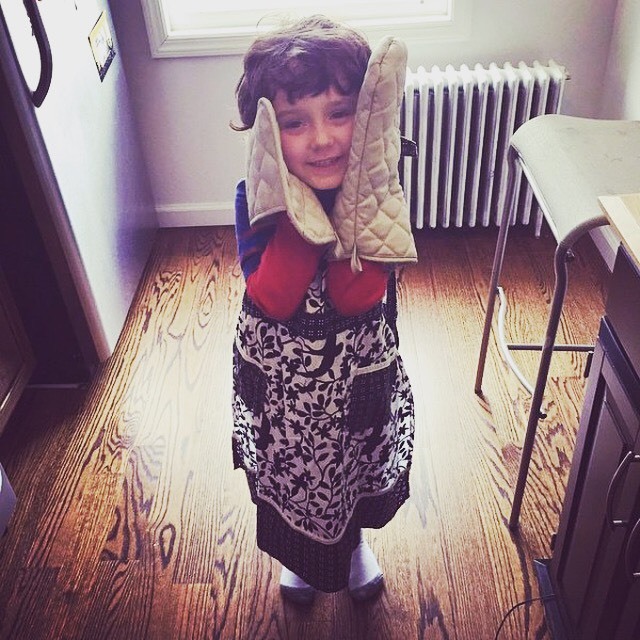 The videos showcase “the personal stories of the people who do the many important and too-often unrecognized jobs we all rely on.” Today, I’m focusing on a job I hope to rely on once I get my five-year-old trained up: sous chef. With a new baby around, Mom and Buried and I don’t have a lot of time to prepare healthy, satisfying dinners. But we do have a five-year-old who is finally tall enough to reach the silverware drawer. Which means it’s time to put him to work. I watched the 1 in 100 Million video about Mike Perez, Sous Chef for Hearty Boys Catering out of Chicago, and I decided that it’s time to get my son started on the path to a career that can bring some benefits to my daily life. A sous chef is second to the chef, and preps all of the food to get ready for an event. He cuts, cleans, slices, dices, etc. It sounds like the perfect way for a small child to help cut down his parents’ workload and contribute to the family dinner. Mom and Buried has some doubts about enlisting a five-year-old to slice and dice food in preparation for a meal, but I knew I was on the right track when I saw Mike Perez discuss the satisfaction he gets from making events memorable. My son loves making things memorable! I know I’ll never forget that time we went out to eat and he wouldn’t come out from under the table until I dragged him by his ankles. Sous chef seems like a great way for Detective Munch to satisfy his penchant for both potentially hurting himself and doing stuff people around him will never forget. And if he can help prepare dinner at the same time? Sounds like a home run! He’s always loved playing with toy kitchens and pretending to serve us food, so I just know that bringing a smile to other people’s faces with his food will bring a smile to my son’s face, just like it does for sous chef Mike Perez. Sure, it might seem a little risky to let a small child use sharp utensils, but what good are my son’s many fingers if he never lifts a single one of them to help out around the house?